“Keith’s life force is not lost and it’s in each and everyone of you. The saddest news ever. 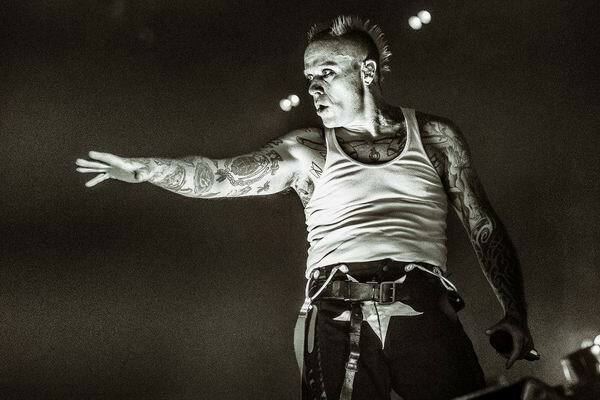 Keith Flint has been found dead at his home, aged 49. Nothing more to add. RIP Keith! New single appears 26th September 2018! 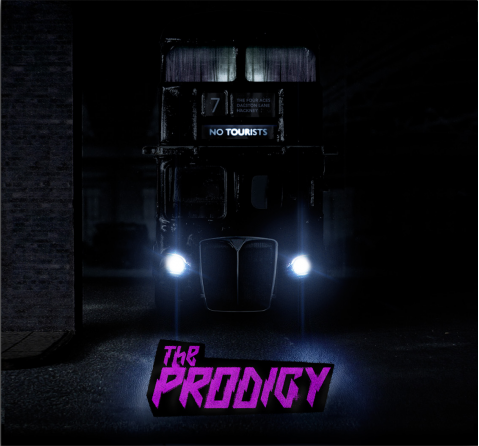 Pre-order ‘No Tourists’ to gain access to exclusive pre-sale tickets to the UK Arena Tour. Ticket pre-sale begins 09:30 (BST) / 10:30 (CEST) on Wednesday 29th August 2018. 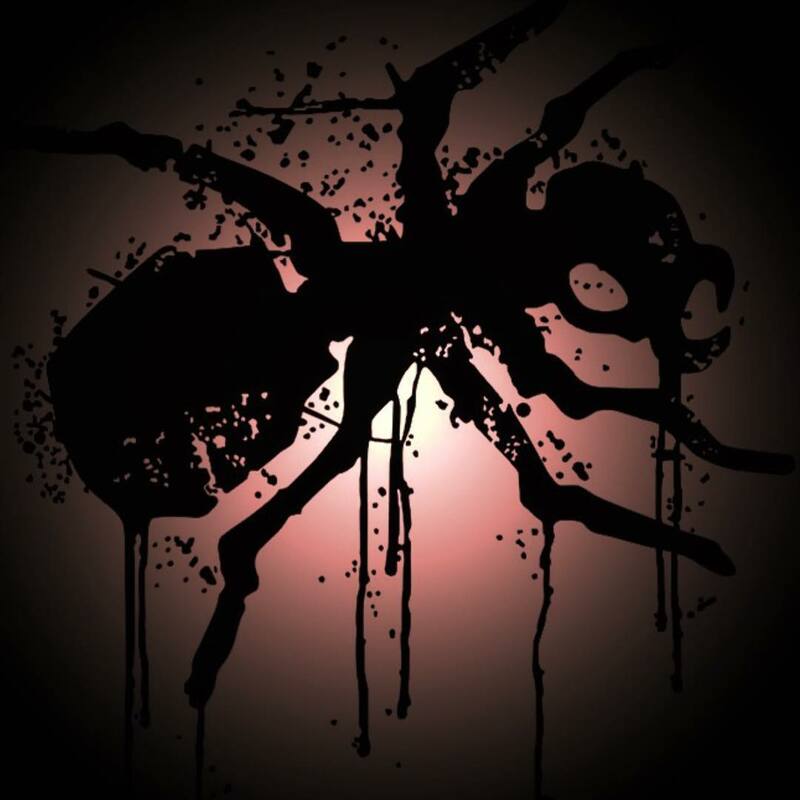 New The Prodigy album called No Tourists will be avelible from 2nd November 2018. 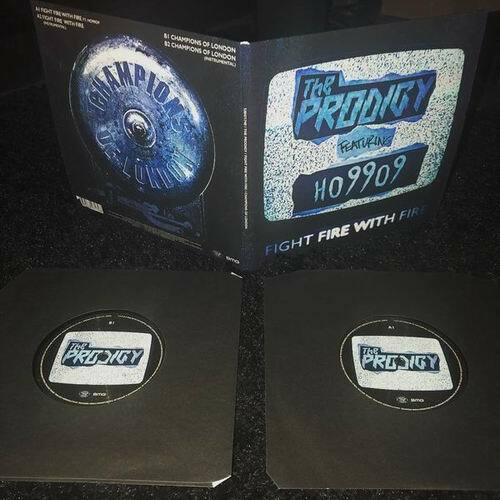 Pre-order the album on CD, tape, vinyl or special deluxe bundle via: https://theprodigy.tmstor.es. 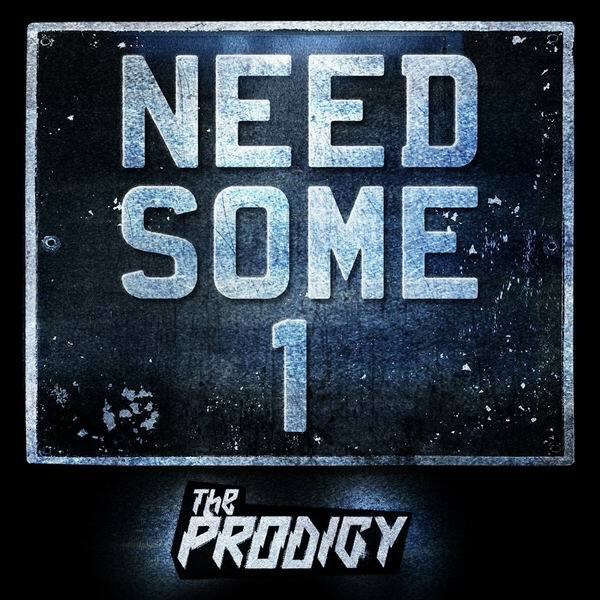 New The Prodigy album and single! Message from instagram: New single later this year! ,,then we droppin a new album on you early next year ! Ya hear me!